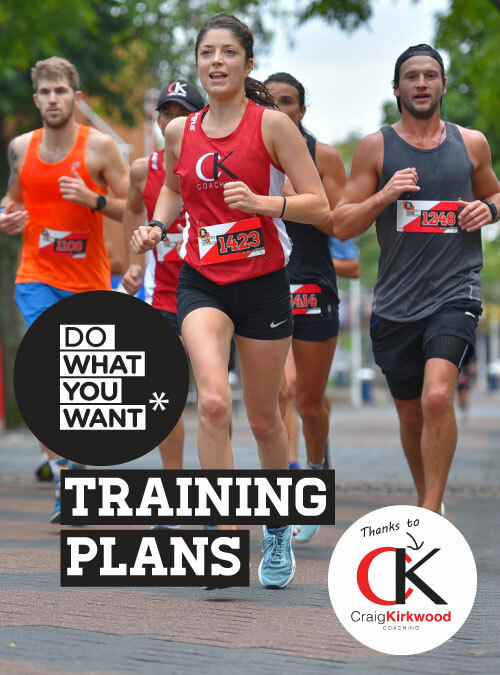 Do What You Want training plans are cunningly designed to fit seamlessly into your life. 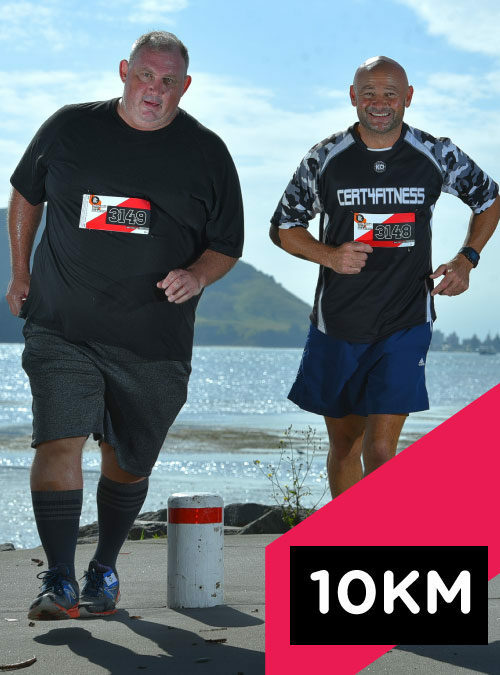 This is not a training plan dictatorship – if the next episode of Outlander clashes with your long run…change your long run. 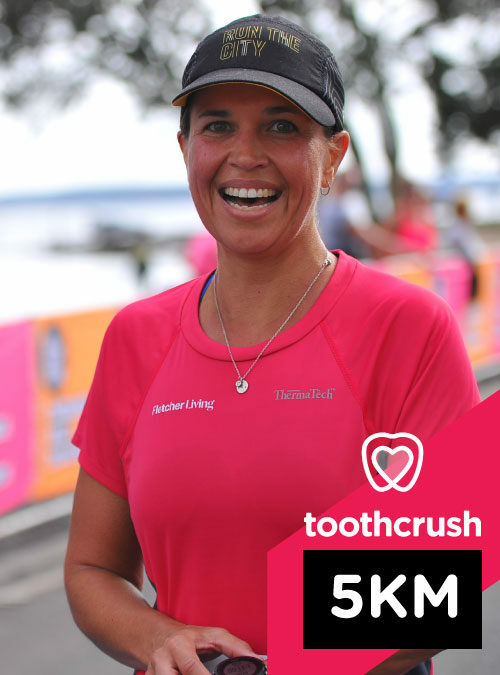 Follow our Facebook page to meet Jo (21km), Amy (21km), Ghada (15km), Alison (10km), Candice(10km) and Kurt (5km) who will be sharing their journey to the finish line in our virtual training group. If you think you need some extra help to achieve your goals, we recommend Craig Kirkwood Coaching. 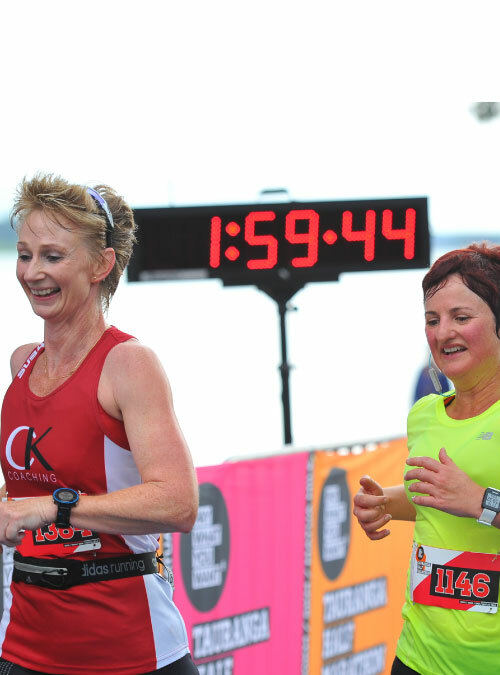 CK Coaching also provide the Pace Runner at the event and will get you across the line within seconds of your goal time.